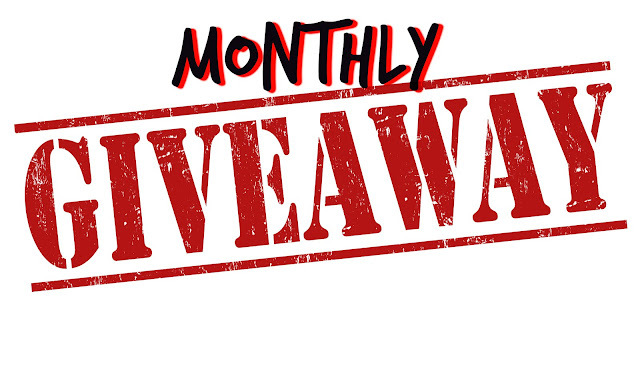 April Zyon - Romance Author: New Monthly Giveaway!! To show my appreciation to all my readers, in September I am giving away a Kindle 7 to one lucky winner!! Plus, 5 folks will win any eBook copy of my back list that they would like! (Theirs, East Coast Bad Boys 2 EXCLUDED). How do you win, you ask? ~1 entry for every comment/like on any post I make here on my Blog in September 2018. ~1 entry for any comment/like on any post I make on my Facebook page and/or Twitter profile in September 2018. ~2 entries for sharing any post I add on any platform in September 2018. ~3 entries for signing up for my newsletter. All entries will be thrown into the pot and a random winner will be chosen on October 1, 2018!! To make sure you receive your entries for reviews, please message me your review link. This giveaway is entirely my responsibility. Blogspot, Facebook, Goodreads, and Twitter have no responsibility for this giveaway.